Wondering what a payday loan could do for you? A payday loan is a loan that can provide the extra cash you need until your next paycheck comes. This type of loan is perfect for people who have expenses or financial responsibilities that cannot wait until their next payday. For more information, check out our Payday Loans FAQ page. How Do You Get an Easy and Quick Payday Loan? At Fast Auto &; Payday Loans, Inc., the process to obtain a payday loan is easy and provides you with fast access to the cash you need without any long waits or credit hassles. We have numerous convenient locations throughout the state of California, so you are never far from the emergency cash you need. To get started, simply fill out our easy online request form and a representative from the store you select will call you back to confirm your information and answer any questions you have about how a payday loan works. They will also make sure you have the required items to be approved. You Can Get Approved for California Payday Loans Now! When you are ready to visit your local Fast Auto & Payday Loans, Inc. store location, be sure to take along the required items. These items include a valid form of state-issued photo ID, your most recent pay stub and a blank check from an active checking account in your name. When you arrive at the store location, one of the representatives will confirm that you have the required items and answer any questions you have about the process. After that, it’s just a matter of completing the simple paperwork. Once this is complete, you could have the extra cash you need in as little as 30 minutes. More and more hard-working people throughout California have chosen Fast Auto & Payday Loans, Inc. for their emergency cash needs, so why haven’t you? Let us help you get the fast cash you need today. 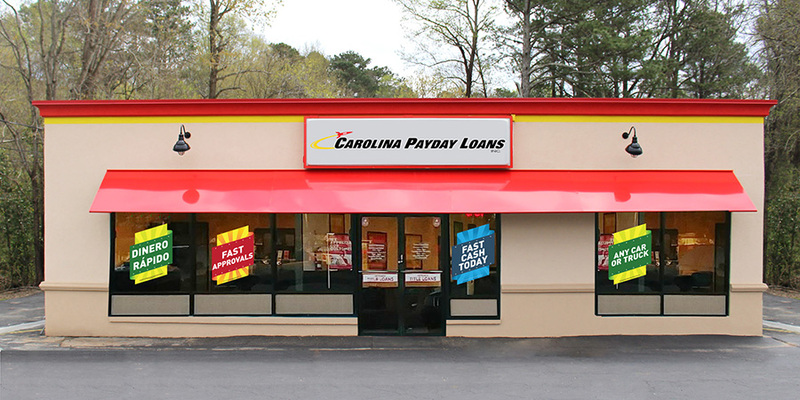 When you are ready to visit your local Fast Auto & Payday Loans, Inc. store location , be sure to take along the required items for your payday loan. These items include a valid form of state-issued photo ID, your most recent pay stub and a blank check from an active checking account in your name. When you arrive at the store location, one of the representatives will confirm that you have the required items and answer any questions you have about the process. After that, it’s just a matter of completing the simple paperwork for your payday loan.